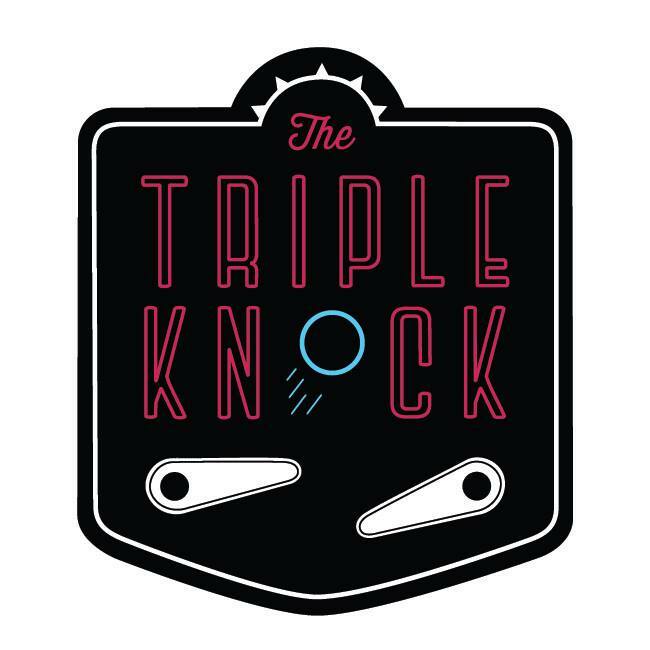 First Wednesday of the month Tournament: Triple Knock Monthly Group Knockout. 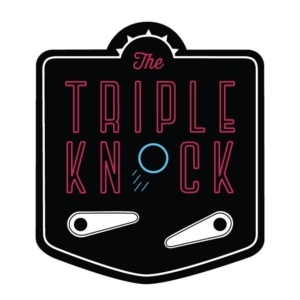 Players will be grouped into 3 and 4 player groups selected randomly – in the 3-player group, 3rd place takes a strike. In the 4-player group, 3rd and 4th take a strike. Three strikes and you’re out! Sign ups at 8. Tournament starts at 8:30.